Greece welcomed over 509,000 tourists from Belgium in 2017. 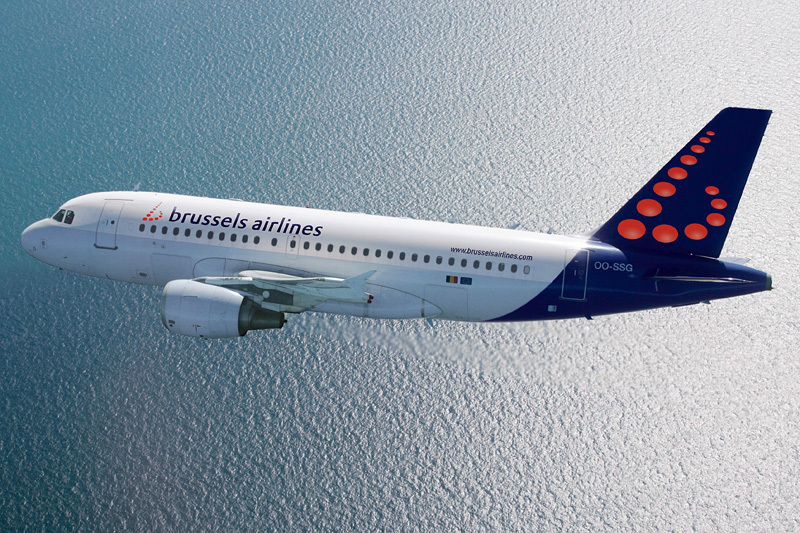 The Greek Tourism Ministry on Friday said that Greece will welcome a number of new flights from Belgium this year. According to an announcement, seven new direct flights from Belgium to Kalamata, Chania, Kos, Mykonos, Santorini, Thessaloniki and Zakynthos will take place this year following a cooperation agreement between tour operator Thomas Cook and Brussels Airlines. 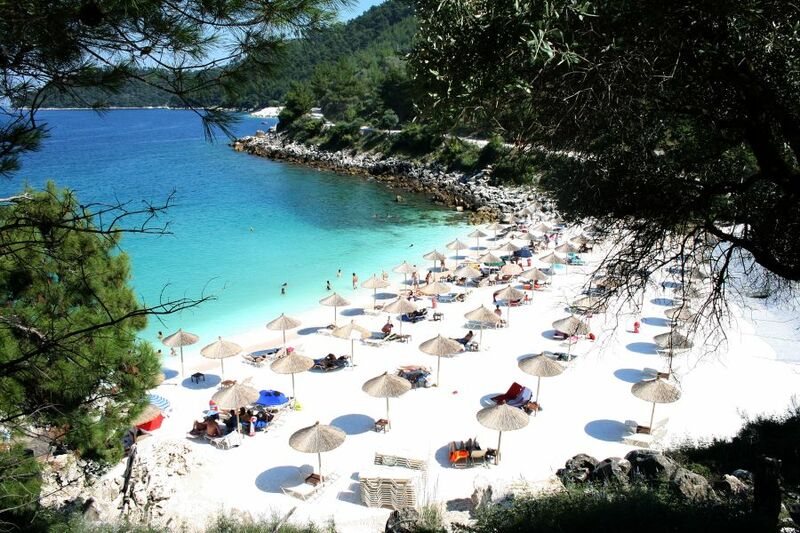 Also, a new direct flight from Brussels to Kavala will soon launch for the first time, as TUI Group has added the destination of Thassos to its portfolio. In 2017, tourist arrivals to Greece from Belgium for the first time recorded a 10-year high. According to data provided by the ministry, visits of Belgian tourists to Greece were up by 12 percent, exceeding 509,000. 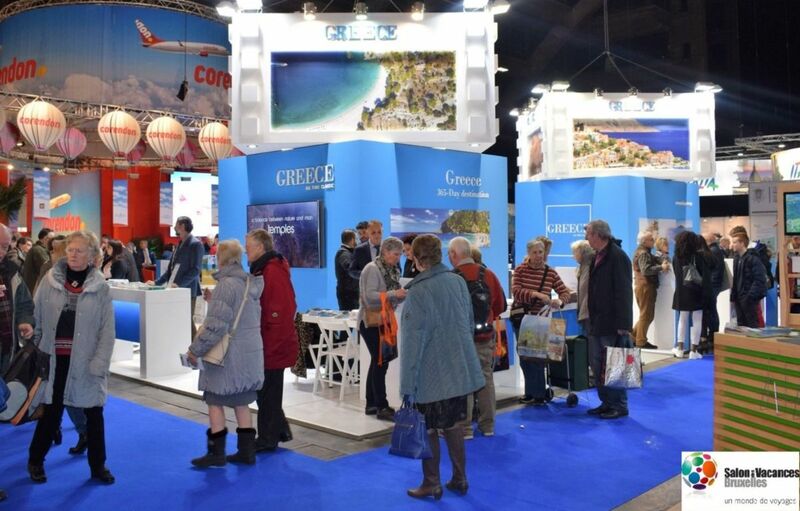 The Greek stand at the Salon des Vacances 2018 tourism fair in Brussels. 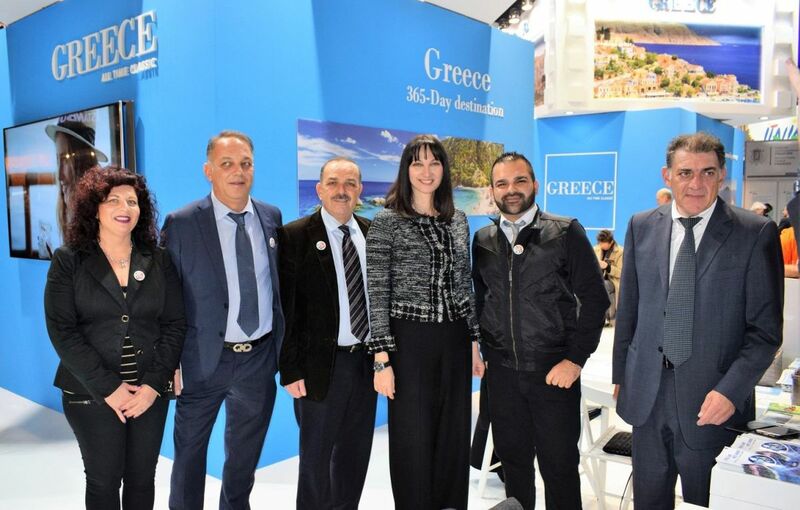 Attending the Salon des Vacances 2018 tourism fair in Brussels (February 1-4) Greek Tourism Minister Elena Kountoura held meetings with representatives of leading travel groups to boost the tourist flow, launch new direct flights and promote new Greek destinations to Belgian travelers. Belgian tourism professionals informed the minister that early bookings for 2018 are also on the rise and that Greece should expect a large increase of tourists from Belgium this season. 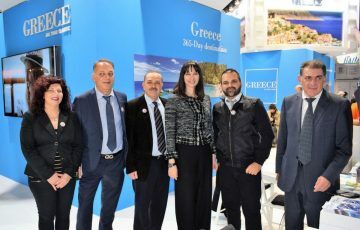 Greek Tourism Minister Elena Kountoura with the Mayor of Rhodes Fotis Hatzidiakos and tourism representatives from Karpathos at the Salon de Vacances exhibition in Brussels. The minister also spoke at a special event dedicated to the island of Karpathos, which was the honored destination at the Greek stand, and underlined the ministry’s strategy for the promotion of new Greek destinations and thematic tourism products. It was also announced that in 2019, a new flight from Belgium to Karpathos will be launched by TUI Group. Greece is the second favorite summer holiday spot for Belgian travelers.